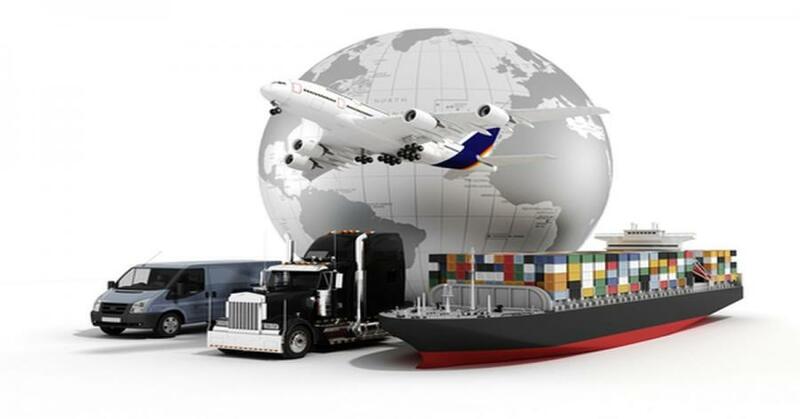 How To Increase Search Engine Visibility. There are lots of topics on how to increase search engine visibility on the internet that are very interesting, but I did like to add more points that I find very useful and more practical ways to assist you to increase your website visibility or seo visibility. 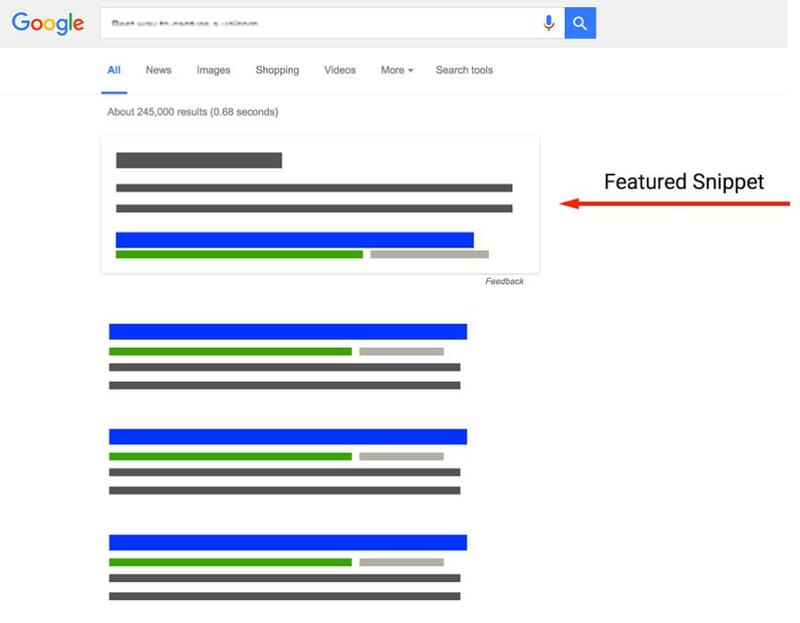 I will like to highlight one specific means of doing that actually, which is called "Featured Snippet in search" this is an aspect of seo that has mostly found great love among webmasters since it can add to an increase in website visibility. I will be sharing it's technical SEO tricks, tips on how it can be used in maximizing the results of your seo and consistently grow your website organic traffic. Currently a rise has surge with the featured snippet in search by Google and it is triggered mostly by questionable search phrases , which do show up in rich snippet and does not have to start with "how to's". Answers in the SERPs come in many forms, and some provide content sourced from a website, along with a link to find more information. These are actually called featured snippets, as Google’s Gary Illyes as stated that Google might include it in Google Search Console to help webmasters track featured snippets — but who knows when (or if) that will happen? If you can understand why Google is surfacing your content, you have a better chance at replicating that effect. Depending on the query at hand, a featured rich snippets can drive a lot of targeted traffic to your site. And if that traffic is converting, then a lot of revenue can be on the line. From hubspot data analysis they stated that for keywords that they ranked #1 for on page one in Google SERPs, only appeared in the Featured Snippet 18% of the time. Contrasting, they appeared in the Featured Snippet 28% of the time when they rank #5. But in contrary to this I will like to add a valuable observation, since content is one of the factors in seo I believe that the content in a post also plays higher value to this variation and the structural display of the content/post itself. The bottom line here is that having your site showing more often on Google's featured snippet is one intelligent way to actually increase your search engine visibility. Imagine your serp on position 5 and you somehow earned the featured snippet's display, you know what that means? you probably be the first choice for users to visit. Not only that but the fact that you will get more clicks through to your content when it appears in the Featured Snippet, but this becomes increasingly important as the search volume for a query increases. 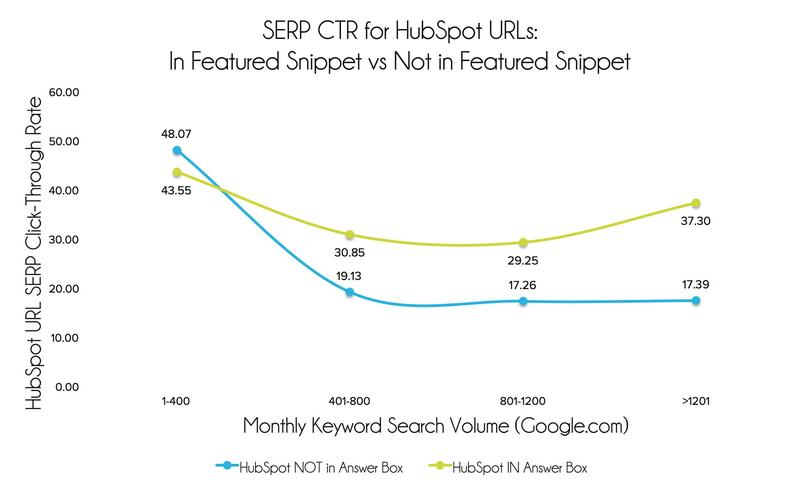 For high traffic keywords, hubspot keywords ranking in the Featured Snippet saw an average increase in CTR of over 114%, and that's if keyword is also ranking #1 on page one. 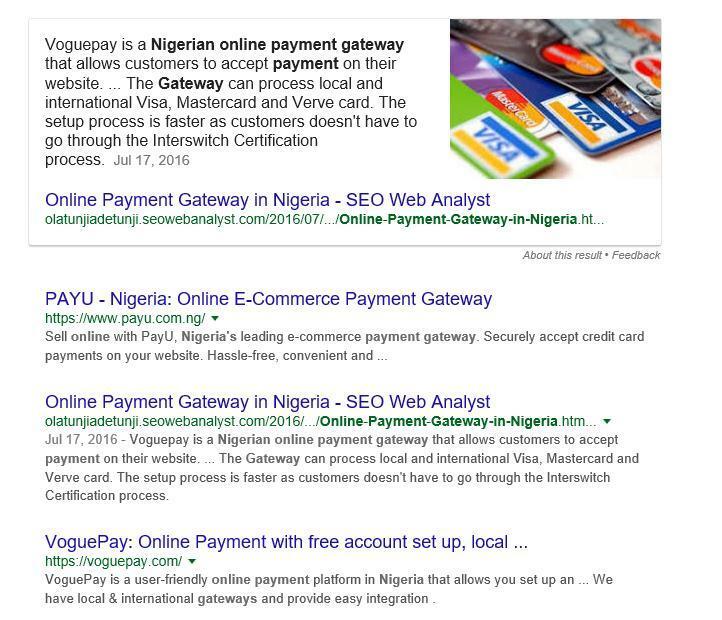 So the question beacons on how do you get your website on Google's featured snippets? and how do you know if your page has been triggered for it?. I will like to clear the misconception of rich snippet or schema meta data has one of the factors used in featured snippets by Google, below are list of conclusions I have come up with during my analysis study. 7 Key Points to Help You Rank on Google's Featured Snippets. Your Search Engine Ranking Position should be within top 5 for the particular keyword. tag directly below the header mentioned above. This answer should be between 54–58 words long. Google doesn't always include a whole paragraph of text in the Featured Snippet. If you add "Step 1," "Step 2," "Step 3," etc. to the start of each HTML heading within your content (for example, within your H2 tags), Google will sometimes just list out your headings within the Featured Snippet. I've started to see this happen more and more in keywords beginning with "how to". This is particularly prevalent in question-based queries. 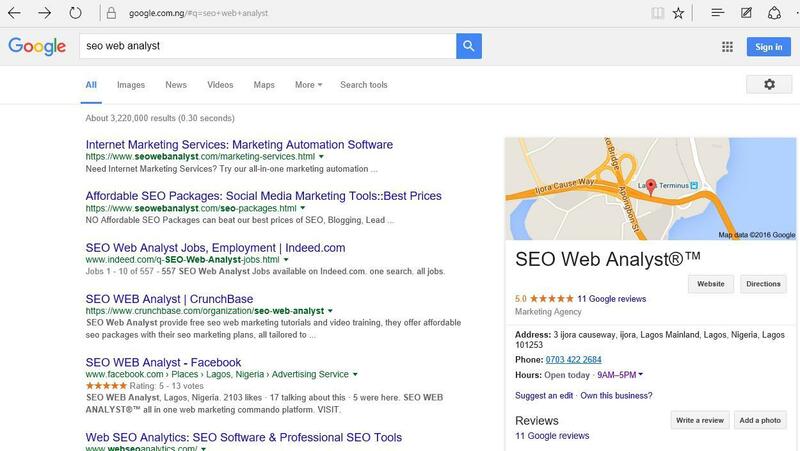 For shorter, less question-orientated keywords that display a Featured Snippet (e.g. "Inbound Marketing"), it's much more likely that Google will pull through a paragraph of text as opposed to a step-by-step. Page structure is incredibly important here. In conclusion to other means of increasing search engine visibility, I believe if one do master the craft of getting more content featured on search snippets, it can do a lot for website visibility as well as seo visibility (helps in branding in the long run). In terms of seo Scalability I will say if your site were ranking at number 4 for a particular keyword and you now get to be on the featured snippets with a better website performance than the number 1 ranked website, this sends a lot of positive message to Google...which subsequently will increase your current ranking for that particular keyword phrase. You can use a tool like SEMrush to find different keywords that you rank for where there is a Featured Snippet. Here's a good guide from Glenn Gabe that will show you exactly how to do that. There are other means to increase your search engine visibility likewise, but they are more glaring especially the consistent preaching of blogging. Yes, blogging can help your website visibility even seo wise it is good as this aids your site to attain long tailed keywords you would rather leave on the table. Whereas studies as showned that long tail keywords convert more than single or double phrase keywords, and not forgetting the easy to attain most long tail keywords. so the more quality content you can get out there published and syndicated for you via other channels, can and will increase your search engine visibility and to increase seo visibility they practically need to be optimized right. Imagine you have written close to 500 blog post on different topics (keyword research is required) and then publish them, and Google can pick up to 5 keywords from each post to rank on top 5 on search engine result page, would that not be 2500 traffic generating potentials from such keywords (that is at a rate of 1 visits per keyword in a day-ideological this is just an hypothesis mostly the traffic varies in keywords and some may not generate traffic in weeks depending on keyword search volume and demands). Another means of increasing your search engine visibility is via local listing, am not talking about directory listing or other classified lisitings as such here (although they are likewise as important), I am simply going to pick this discussion from the point of Google Local lsiting which to me seems to be the best way to increase search engine visibility, which seems to be an incorporation of Google map and Google Local Business Listing. 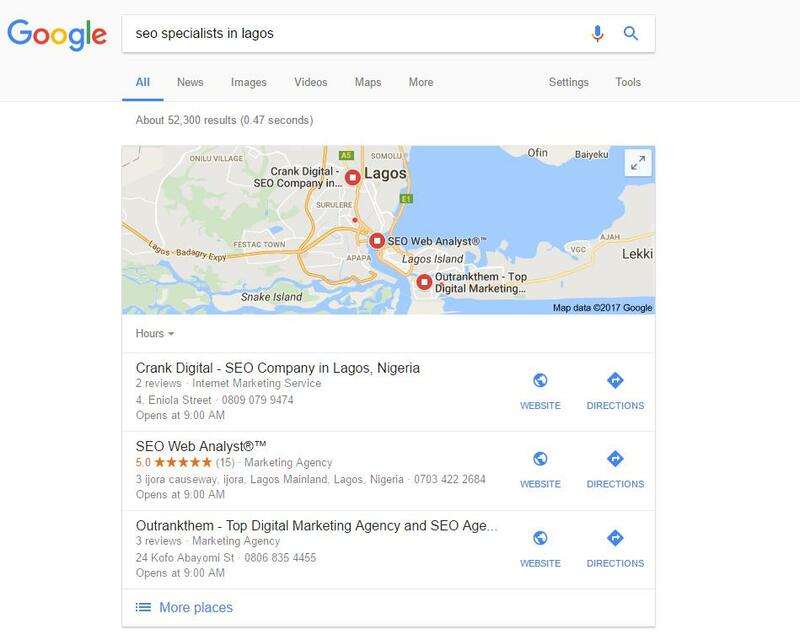 This can help in seo branding where we have more of keyword or brand name coming up in search results and also pertinent keywords related to your services triggers your website to show up in local Google map, just like the two examples below one is for brand name while the other is for keyword related to services provided. Just like the Google featured rich snippet this can also increase click throughs as most of this Google Map results do link to respective sites of the displayed results and this is also a bonus if your site is still ranking for the exact keywords too. Another method to look at will be the use of Content creations which spans from the use of Google Apps and the use of docs site like Google drive, Slide Share, speakerdeck, Academia, Visual.ly even scribd as means to publish content on the internet and not to forget most effeciently Youtube, Vimeo and Vine this video content sites are basically awesome ways to also increase your search engine visibility apart from the seo value they will likely add to your content you will be blessed with new subscribers (apart from those you will build via your blog post). Finally you definitely need to indulge yourself with press releases as most times they do get sweet spot positions on Google news and literally on search engine results, depending on your content performance; least I forget the use of social sites like twitter for content creation on Google has also been noticed...basically you search for keyword and if it is a trending topic on twitter and it gets indexed on Google, so I will also be adding the use of social sites like twitter, pinterest, linkedin etc as a good means to increase your search engine visibility noting the fact that both linkedin and twitter both facilitate the means to write self publishing post, twitter uses another platform called medium while linkedin has an inbuilt blog creation software to handle this so you never leave the linkedin domain premisses. I have written some topics on content creation using this valuable means and how to leverage on them to grow your traffic, generate leads and sales. 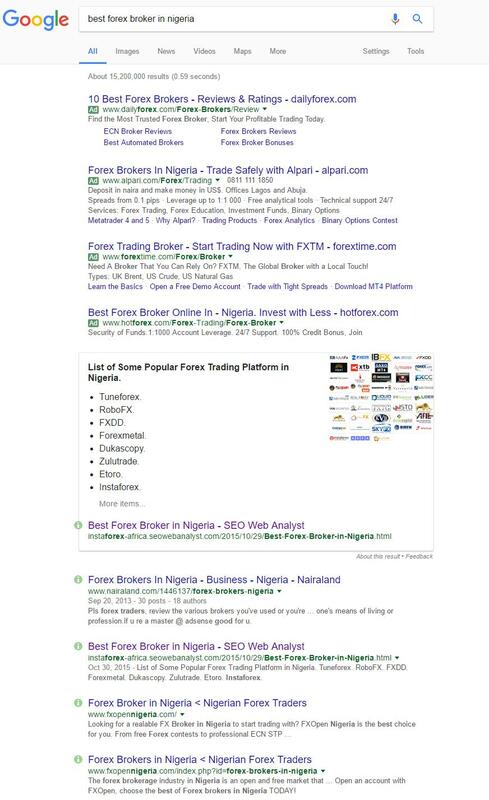 If you consistently execute this 3 practise, I can promise you that you will see your results scaling in via your Google search console as seen on our image result below. If you see the impressions and the click through then you can deduce that we have an increase of 19% click through rate, which we can still improve on since this is a recent result with in the range of 28 days old from the date of writing this post, am certain given another couple of months the scenario would have changed with far more traffic and higher click through rates as well. 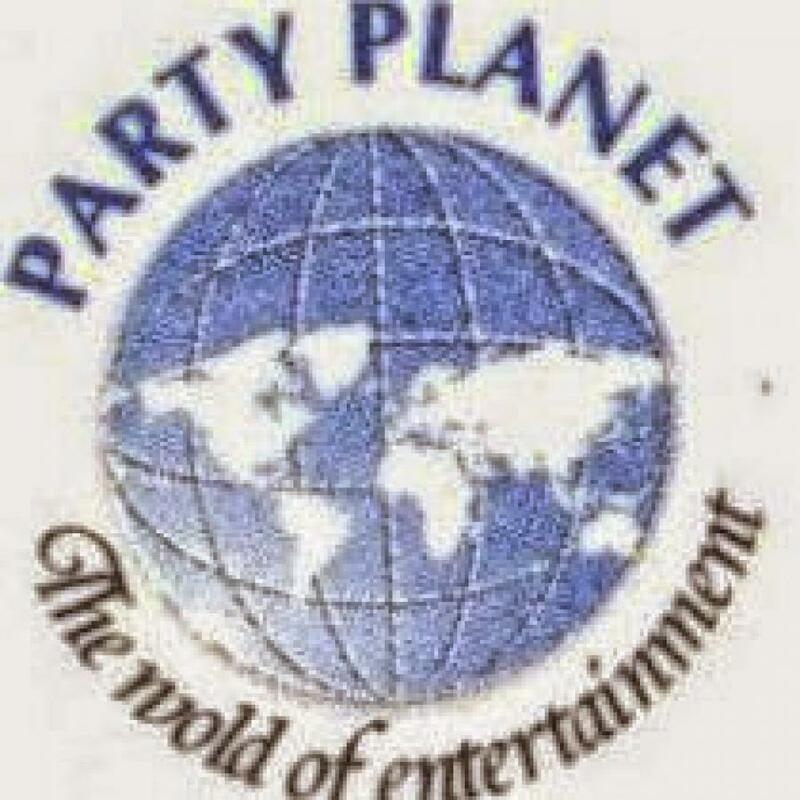 If you will like to enjoy such impression and click through rates simply follow the post and also if you are already doing great in this department please share your own personal means of do so. Mind you, my approach here are simply encompass of means that do not entail paid services if you know your way around them (rather than hiring a specialist or an expert). Please do social share this post if you find it insightful.